and grow your client base with ease. I know you’re fed up of hitting your income limit every single month. You want to grow your business and hit those 10, 20 or 30k months consistently. You’re over and done spending your late nights working on your business, feeling burnt out and overwhelmed, doing everything on your own. You’re done sacrificing your self-care so that you can launch your next Mastermind or create a new course. I’ve been there. Feeling exhausted trying to be everything for everyone in my life and everything for my business. It felt like I had an endless to-do list. Juggling between trying to please others, spending time with my family, working with clients and growing my business. Once I allowed myself to be supported, everything in my business and my life changed. My name is Ena Bautista and I help heart-centred, action-taking women entrepreneurs get their business from hot mess and overwhelm into profitable and organised, smooth-running money-making machine. 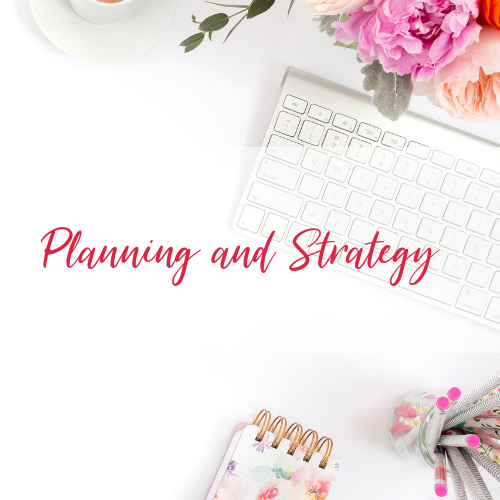 I want to help you grow your business using the combination of strategy, organisation, productivity improvement with the execution of actual tasks. You will gain peace of mind and feel relieved knowing that you’re in safe hands and supported to consistently hit your income goals, create a thriving business and life full of ease. I’ve been running my own business for over 15 years now. I was in the habit of doing everything myself, and outsourcing didn’t come naturally to me. I got to a point where I was simply overwhelmed with the amount of work I had and there were simply not enough hours in the day. Ena has been a breath of fresh air. She takes the initiative and completes the tasks which I don’t need to be doing, and which don’t light me up. I haven’t had to train her as she’s already familiar with the systems that I use, and where she’s not, she simply learns how to use them. It means I can focus more fully on the stuff I love doing, and I can throw my energy completely into working with my clients. Not only that, I have more time to create new projects and collaborations which is helping me scale and grow my business in a way that I wouldn’t be able to do alone. Before working with Ena I was wasting time trying to figure out how to set up all my funnels myself. 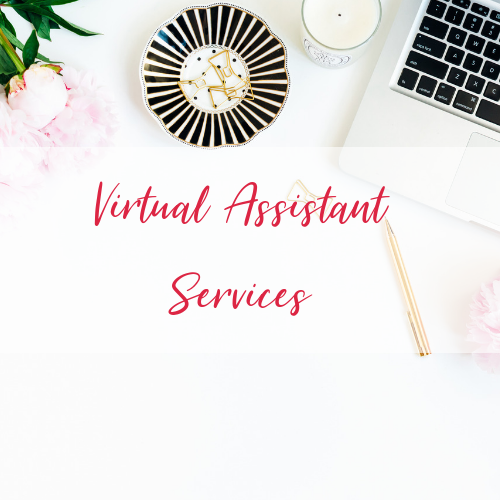 I had hired a couple of VA’s but they had let me down and none of them communicated effectively and I felt frustrated and needed to find a VA who understood tech and was a good communicator. I decided I would only go by a recommendation to not make the same mistake again and that’s when I found Ena. Ena not only was great at communicating but so willing to learn and understand both the technology, my business and how I like to work. I now feel like I can fully trust Ena to help me with all tech sides of my business while I get on with doing what I’m best at, coaching! As a coach I always say how important it is to create the space for new clients to come and after 8 days of working with Ena I attracted 3 new ideal clients and had my highest earning week! I highly recommend Ena for anyone looking for a VA who is supportive, great at communicating and with great attention to detail. Working with Ena has been a breath of fresh air and I’m looking forward to continuing my journey with her support. Before I started working with Ena I was constantly chasing my tail and getting behind on consistency which is a big issue when you want to create engagement and traction. I just had too much to do and I felt crappy for not keeping on top of it. 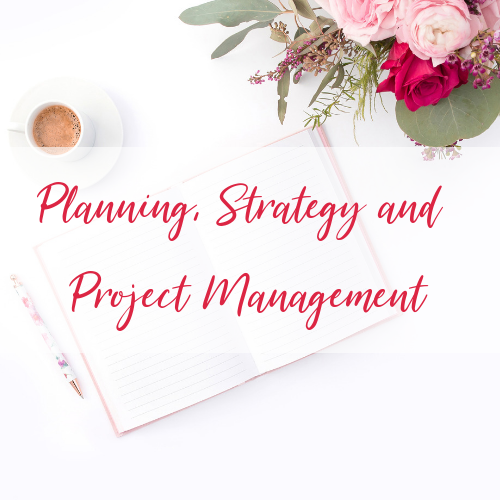 Ena had a lot more of a good idea on how best to organise – literally the way she has organised my social media posts has transformed my thought processes and idea creation. It’s blinking good – I would never have come up with that in a million years! I am now so relieved that I’m working with Ena, I implicitly trust her to be on top of all my social media and she’s started doing other things for me as well (blog organisation, PDF’s) – it’s just freed up my time massively to focus on client calls, my creativity has flowed even more as now I have a conduit to put it all instead of scraps of paper everywhere with “ideas”.